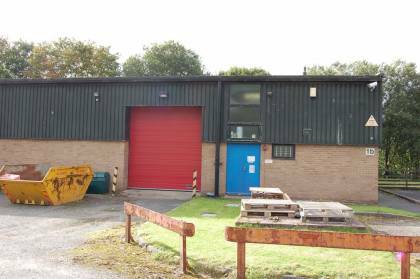 Two semi-detached industrial units at Tebay in Cumbria have been sold. The units, on The Sidings trading estate, each extended to about 2,500 square feet and were constructed in the 1980’s. One is already let and the other vacant and they have been acquired by a Carlisle investor. Mere Commercial was agent for the vendor.